We are officially stepping into the new year with a new look. It's time to shake off last year's bad vibes and embrace positive change in 2018. 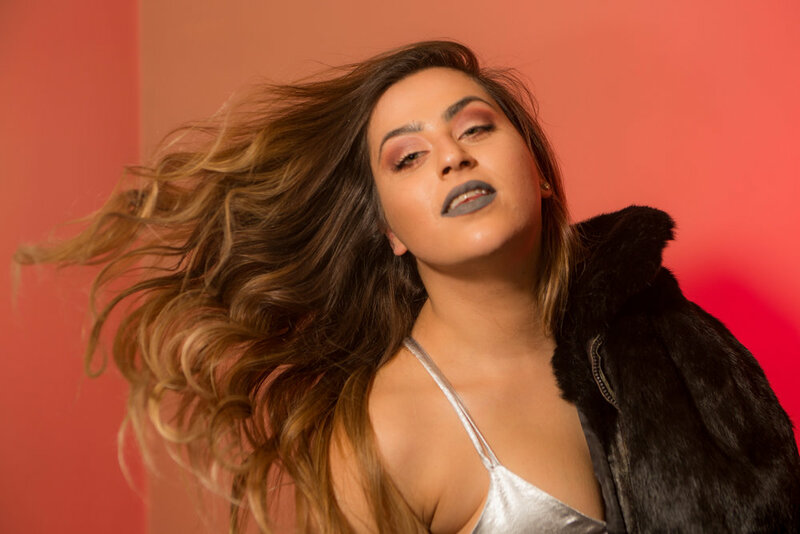 Hairstylist and Balayage Babe of Detroit, David Schutzler, made a house call to give the squad makeovers (bubbly included). Naturally, we had a photoshoot about it and turned the appointment into a party. Photography by the very talented Kelly Karnesky. David couldn't let us have all the fun and served a new look himself. 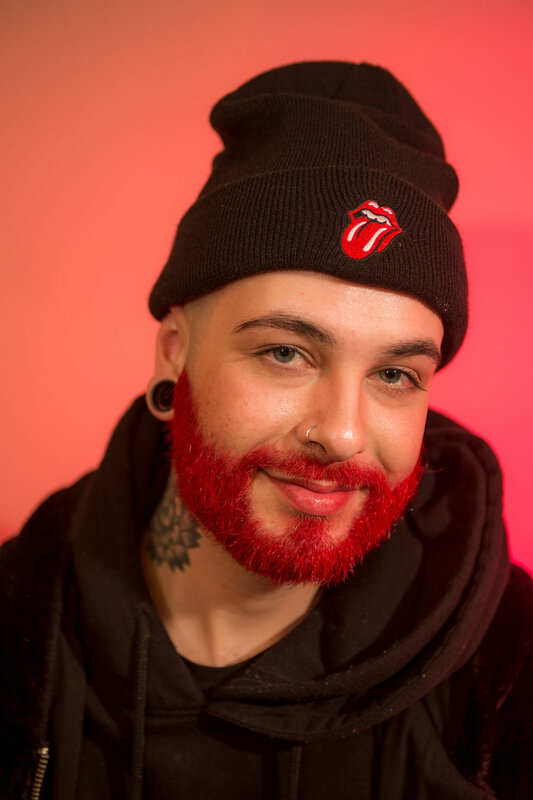 He bleached his beard before dying it cherry red. I am SO into colored beards and statement looks this year. For my look, I asked David to crank up the Boho Barbie vibes. He redid my balayage and ran rose pink dye through my hair. You may now call me Princess Boho Barbie. Kay started with dark brown hair. Her locks went through a three-step process to lift the brown and get sunburst orange to take. In line with her New Year's Resolution for professional growth, Kayla went from statement colors to a more natural hue. David suggests using glitter to spice up her look, out of the office. 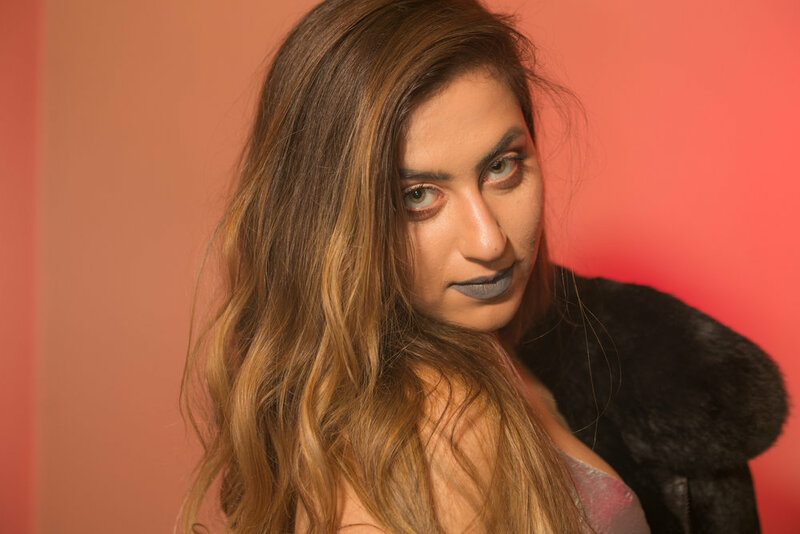 Filiz's perfectly balayaged, Rapunzel-length locks are further proof David gives the best balayage in Detroit. Follow David on Instagram to view his portfolio and book an appointment for your new look. P.S. Follow me on Instagram and Twitter!